Israel warmed up for their finals bow in innovative fashion, assembling a squad of 21 to live at an academy for five days a week and entering a team in the national women's premier league. They acquitted themselves well, finishing fourth out of nine in the regular season to earn a place in the championship play-offs. Eden Avital (midfielder, ASA Tel-Aviv University SC), Shai Perel (defender, Hapoel Petach-Tikva FC), Alina Matkalov (midfielder, Maccabi Beer Sheva FC), Marian Awad (forward, Israel U19), Dalia Decour (forward, Bnot Sachnin FC). Israel are the 26th team to grace these finals. These are heady times for the women's game in France, with Paris Saint-Germain and Olympique Lyonnais forces at club level and the senior women's team growing ever stronger. Many of the players in Canada already had a U19 title under their belts, including two or three from two summers ago in south Wales. France did not defend their title – Sweden barred their path to the finals – but after a bye through the qualifying round they swept through with minimum fuss. Cindy Perrault (goalkeeper, Olympique Lyonnais), Théa Gréboval (defender, FCF Juvisy), Delphine Cascarino (midfielder, Olympique Lyonnais), Anissa Lahmari (midfielder, Paris Saint-Germain), Marie-Charlotte Léger (forward, FC Metz). France were the only side in qualifying not to concede a single goal. Going into this season, three of the last four holders had failed to reach the following year's finals to defend their title, and Denmark were responsible for the Netherlands continuing that trend. Heading into the last day, the Danes knew only a win would guarantee a finals spot, and 17-year-old Signe Bruun's early goal duly delivered it. An impressive turnaround for a team that finished bottom of their elite round group in 2014. Naja Bahrenscheer (goalkeeper, BSF), Stine Larsen (defender, Brøndby IF), Nicoline Sørensen (midfielder, Brøndby IF), Emilie Henriksen (midfielder, Odense BK), Signe Bruun (forward, Fortuna Hjørring). Drafted into the team in April, Signe Bruun scored in all three elite round games. Sweden negotiated the qualifying round with minimal fuss, including a 5-1 victory over a Republic of Ireland side that ended their ambitions in 2014, but the elite round provided adversity until the last day. Needing to beat Italy to advance at their opponents' expense, Sweden trailed at the hour. Yet Stina Blackstenius's record equalling 14th of the campaign made it 1-1 and super-sub Emelie Andersson headed in the winner a minute from time. Zecira Musovic (goalkeeper, FC Rosengård), Anna Oskarsson (midfielder, Jitex BK), Stina Blackstenius (forward, Linköpings FC). Sweden are the only team to qualify for each of their last four final tournaments. 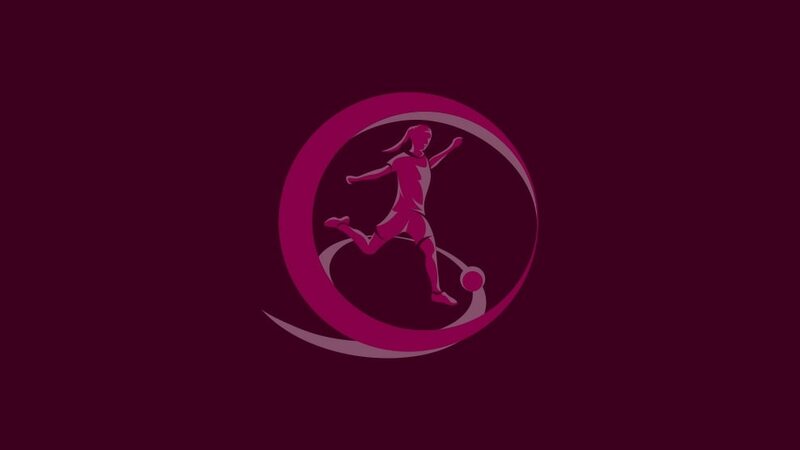 The UEFA technical team's findings from the 2014 UEFA European Women's Under-19 Championship are available on UEFA.com, including video and tactical analysis and key talking points.